San Diego’s newest professional football franchise, the Fleet, on Monday announced the starting times for its inaugural season. 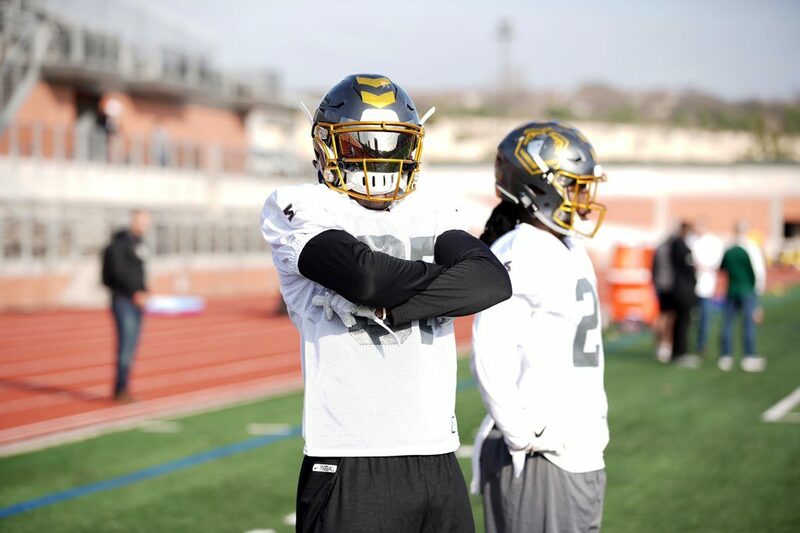 The San Diego Fleet will open the season at 5 p.m. Feb. 9, the weekend after the Superbowl, against San Antonio Commanders. The Commanders are coached by former San Diego Chargers coach Mike Riley, who had the misfortune of having Ryan Leaf as his quarterback. The team home opener will be at 5 p.m. Sunday, Feb. 17 against Atlanta Legends. The San Diego Feet are coached former Rams coach Mike Martz. a graduate of San Diego’s James Madison High School and Mesa College. The team will play at SDCCU Stadium and the Alliance of American Football league opener will be televised by CBS. Additional games will be carried by cable’s CBS Sports Network.